Start fresh in the New Year by renting a brand new apartment in a completely new community in Covington! Everything about the Brewster Commons apartments in Covington is modern, state of the art and flawlessly designed for the new wave of residents in 2013. Brewster Commons is located in the River Chase subdivision in Covington, LA. It’s a location that is bright and welcoming and is within walking distance to shopping and entertainment of the Northshore. The Northshore is a wonderful place in Louisiana to live, full of sporting, activities and local charm. Plus it’s just across the bridge from New Orleans, so residents can enjoy the best of both worlds. Arguably, the most important and exciting time of year in Louisiana is just around the bend. Carnival season is fast approaching and the Northshore is host to several fantastic Mardi Gras parades. Residents of Brewster Commons will have a convenient location close to where the Krewe of Lyra and Krewe of Olympia parades roll. Also nearby is the Krewe of Tchefuncte parade, the only boat parade of Mardi Gras that makes its way down the Tchefuncte River. 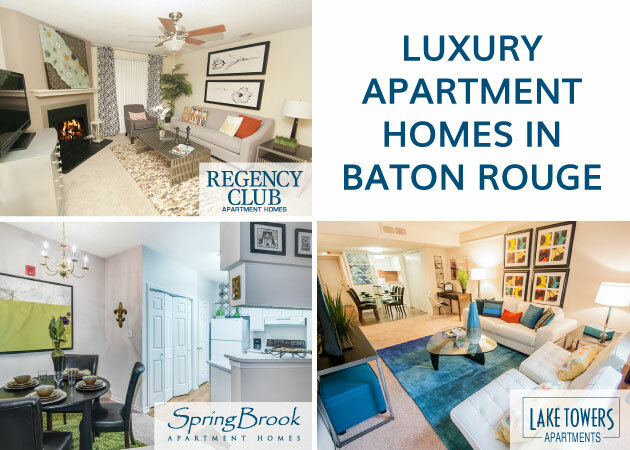 Besides its beautiful surroundings and access to New Orleans and many festive Mardi Gras parades, Brewster Commons offers excellent amenities like a resort style swimming pool, hot tub, 24 hour modern fitness center, Wii & yoga room and much more. 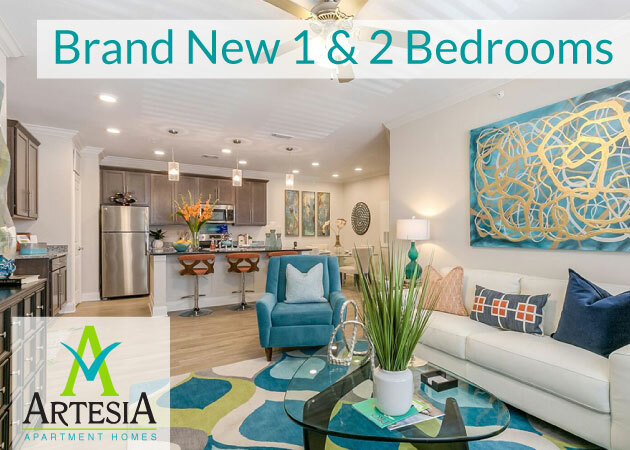 Check out what one, two and three bedroom floor plans are available and consider Brewster Commons for a new place on the Northshore to call home!